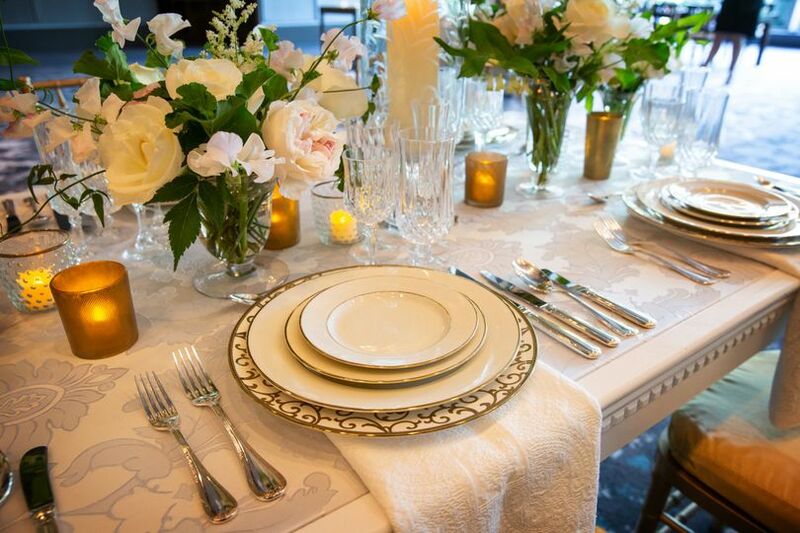 The Ritz Carlton is a luxury hotel wedding venue located in Boston, Massachusetts. 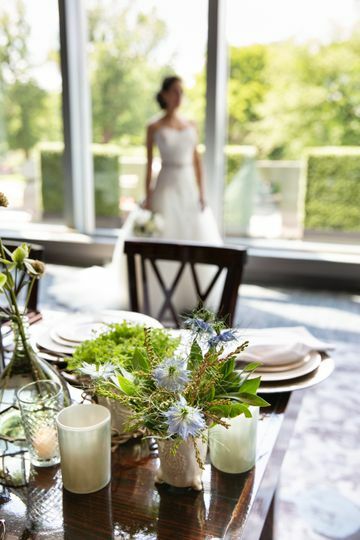 The wedding experience at The Ritz Carlton is unique because this venue has a trained staff that offers precision, pride, and professionalism to every wedding they serve. This hotel has a team of experts that will work closely with couples to create the event they always envisioned for themselves. The Ritz Carlton is home to a 3,300 square foot ballroom that has floor to ceiling windows that overlook Boston Common and can host over 200 guests for dinner and dancing. This ballroom is a luxurious space with a silver-leaf ceiling, silk wall coverings, and modern light fixtures. The Studio is another space with leather-covered walls and mother-of-pearl accents which can host parties up to 125 guests or can be divided for more intimate gatherings. Similarly, the Junior Ballroom with lace wood and fabric walls can host 150 guests or can be divided into two smaller, equal rooms. 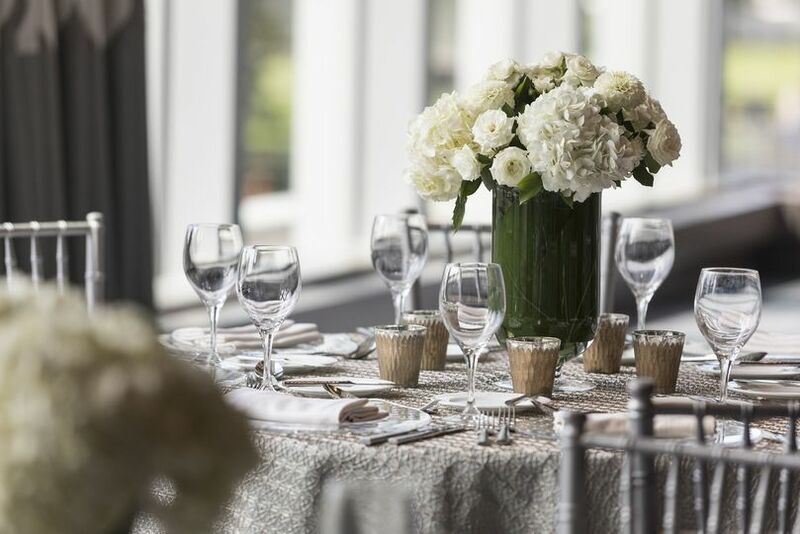 For smaller weddings, rehearsal dinners, or engagement parties, The Ritz Carlton offers other elegant spaces that are suitable to host 60, 30, and 25 guests. All these spaces are customizable as this venue offers a variety of linens, napkins, chairs covers, and decor pieces for you to choose from. 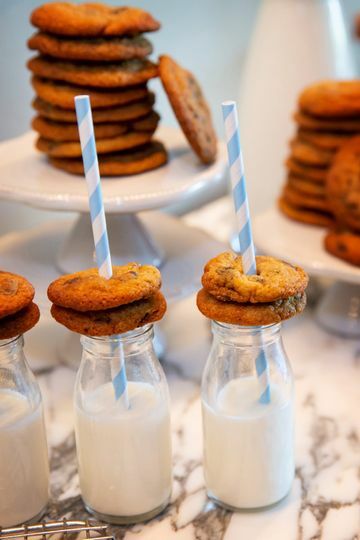 The Ritz Carlton offers catering services to go along with the variety of spaces available for your special event. 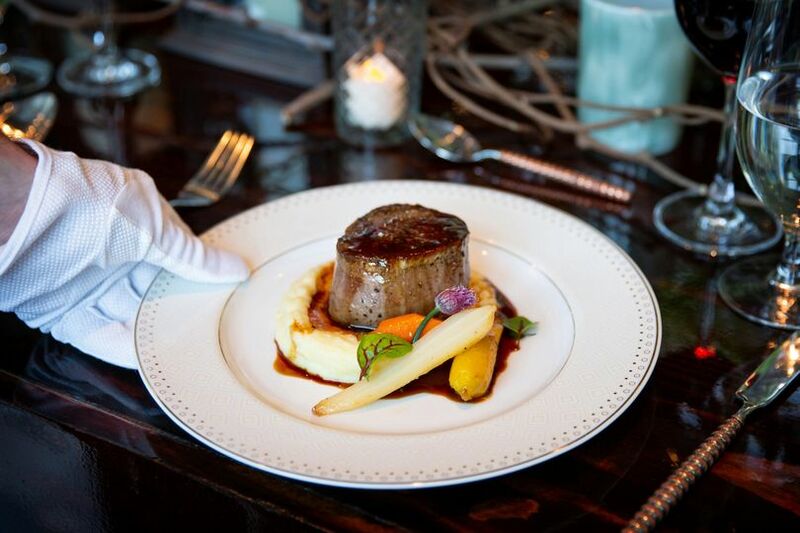 Catering services include tray passed prosecco, a full bar for cocktail hour, a selection of 5 hors d’oeuvres, a three-course dinner, and a choice of a custom wedding cake or plated dessert. 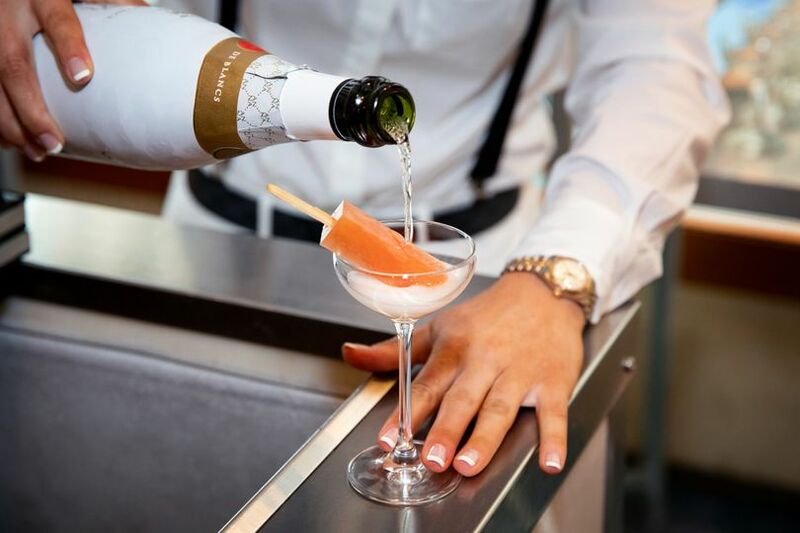 Additional catering services include complimentary champagne and hors d’oeuvres for the wedding party and a menu tasting for the couple and two guests. 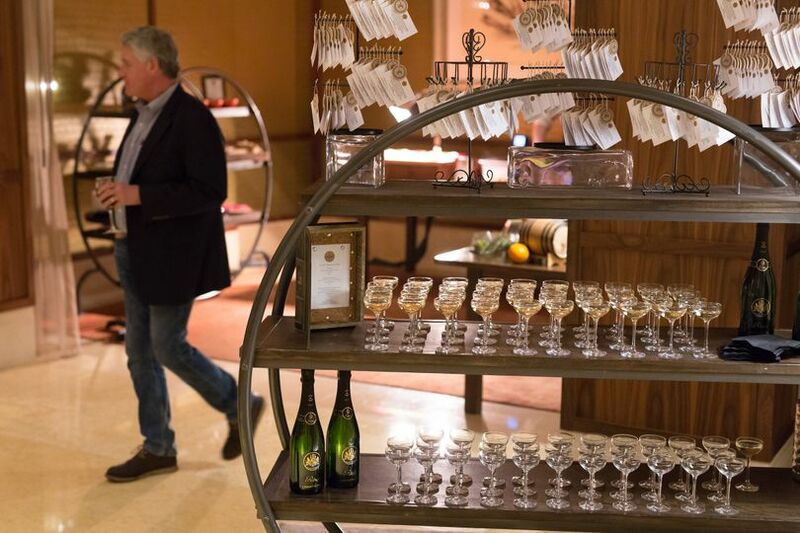 The Ritz Carlton also offers a complimentary stay the night of the wedding for the happy couple, an anniversary stay with dinner for two at the Artisan Bistro included, and a dedicated special events manager to assist you through the entire planning process. 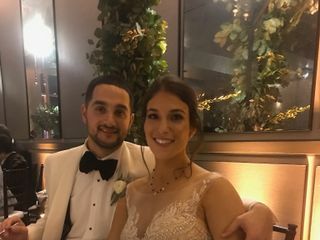 There aren’t enough words to describe how amazing our experience with the Ritz-Carlton Boston was for our NYE wedding. From the initial site visit, through the entire planning process, up until the day we left after the wedding, we felt like royalty and never once questioned that our wedding wouldn’t be amazing. We planned our wedding from out of state, and Bobby-the sales coordinator—was so accomodating and helpful. We flew back to Boston for a quick weekend visit and he managed to have us to the hotel for a beautiful tour, complete with a mimosa toast! Once we decided on the venue, Ralph took over as our event coordinator. He was fabulous. He managed to help plan every detail of our wedding without overstepping or overshadowing our vision. Ralph pays so much attention to detail and kept us up to date and focused as the day got closer. He helped us plan for our tasting and various vendor visits, even though we live 1,000 miles away. The night of the event was like something out of a fairytale! 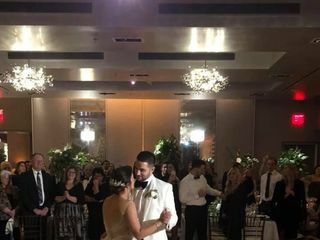 We felt like celebrities walking into the hotel, everyone from the doormen to the housekeeping to the caterers were excited and ready to celebrate with us. The Ritz prides itself on service and attention to the customer. They truly outdid themselves, always refilling our drinks, checking in to make sure we were comfortable, and keeping our night going as smoothly as possible. Some names I’d love to mention include Bobby and Ralph of course, Joanna (our server for the evening, who made sure we always had a full signature cocktail! ), doormen Steadly, Godwin and Kenny. Bartenders and servers Rubin, Marvin, Jose. Other staff including Hannah, Courtney and Jack. I’m sure there are countless others who congratulated us in passing, left a note for us to come back to in the bridal suite, or were willing to run around to make sure our day was perfectly executed. 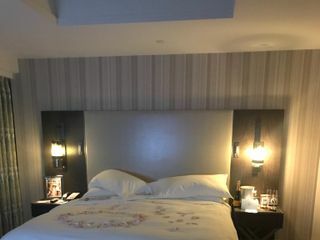 The Ritz staff had me in happy tears when we arrived back to our room after the magical evening and found our bridal suite adorned with chocolate covered strawberries, a bottle of champagne, cards from the staff, a PRINTED PHOTO from our ceremony in a custom frame, monogrammed bathrobes and personalized pillowcases!! I mean COME ON!!!!!!!! 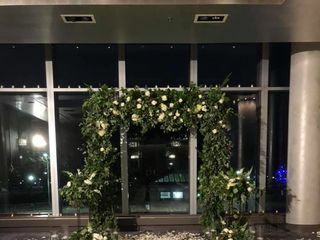 :) :) :) We 1000% recommend this venue for any couple wanting to have a fabulous and stress free wedding in the heart of the city!!!! You won’t regret your choice here! We looked at A TON of wedding venues before deciding on the perfect spot. We knew we wanted a hotel in Boston, but there were so many beautiful places to choose from. The Ritz was our final stop and we fell in love IMMEDIATELY. There was something about the Ritz that made us feel valued and cared for. Bobby was waiting for us with 2 glasses of champagne and a big smile as we walked in. He took his time showing us around and answered every question we could think of. He was willing to personalize every detail of our dream wedding and right away we knew we had found what we were looking for. The chef prepared us a signature appetizer while we toured the hotel and even had a special dessert with our names on it (literally!) as we were getting ready to leave. Needless to say, Bobby had us at hello. The rest of our experience with the Ritz was just as amazing. Vanessa worked with us throughout the 10 months leading up to our special day and took care of every question and request we threw her way. She was amazing - very calm and patient - which is what I really needed :) Paige was just as wonderful - they worked together very well to give us everything we needed. The wedding weekend was a dream. We had a beautiful suite for 3 nights, as did our parents :) The hotel staff members were so kind and accommodating. We are so grateful to everyone, especially the valet staff! Danny was with us from day one and we looked forward to seeing him at the door every time we made the drive up from New Jersey to meet with Vanessa :) The wedding day itself could not have been more perfect. It was everything I imagined and I couldn't believe how gorgeous everything looked. After a year of worrying and planning, it was such a great feeling to sit back and look at the final product. We could not have done any of it without the Ritz-Carlton. I can't imagine having our wedding anywhere else. Choose the Ritz! It is worth every penny. We will always remember our experience. It was simply perfection - right down to the elegant display of flowers and framed 8 x 10 photo that was waiting for us in our suite the night of our wedding. 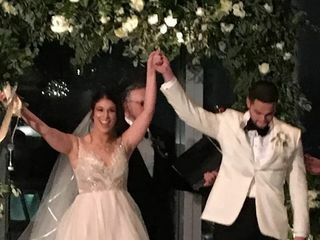 Vanessa and Paige managed to capture the most amazing picture of us stepping out of our limousine and somehow had it printed and framed during our reception! We will Cherish these memories forever. Thank you to everyone at the Ritz, we could not be happier!!! 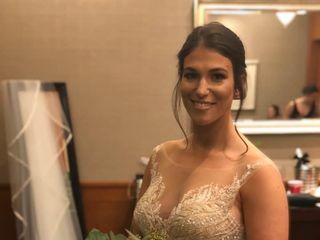 Vanessa Michaels was my wedding coordinator at the Ritz Carlton for my wedding June 10th, 2018. From start to finish, Vanessa put me at ease with all of the moving parts. 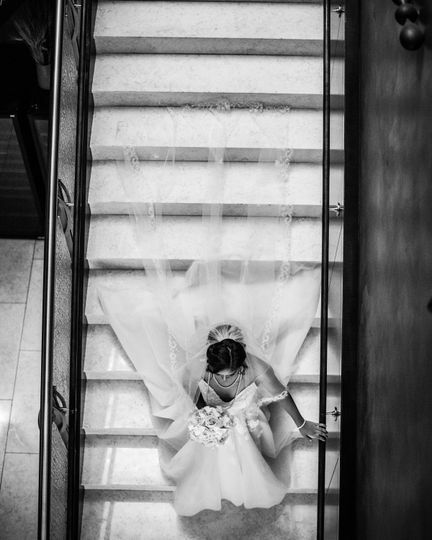 The wedding day was perfect, from the bridal suite, service, amenities, the staff will go above and beyond to do tasks for you without a hitch. 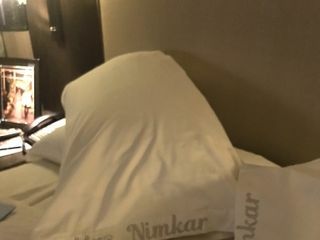 Everyone in the hotel knew our names and asked if we needed help any way they can. I had an unbelievable time and I am so glad I went with Ritz Carlton rather than Four Seasons for the wedding. The service was just impeccable and it was the perfect wedding day. The day before the wedding, Vanessa left a note to welcome me and how excited she is for me, then the wedding night sent me a beautiful frame with a picture of our first dance in the room. Talk about going above and beyond with thought and care. I could not have asked for anything more. I’m a Ritz customer for life.